Hamilton man arrested for mailing drugs in Tremont, Miss. HAMILTON - A Hamilton man was arrested in Tremont, Miss., after allegedly receiving packages of controlled substances through the U.S. Mail in Tremont, Miss. 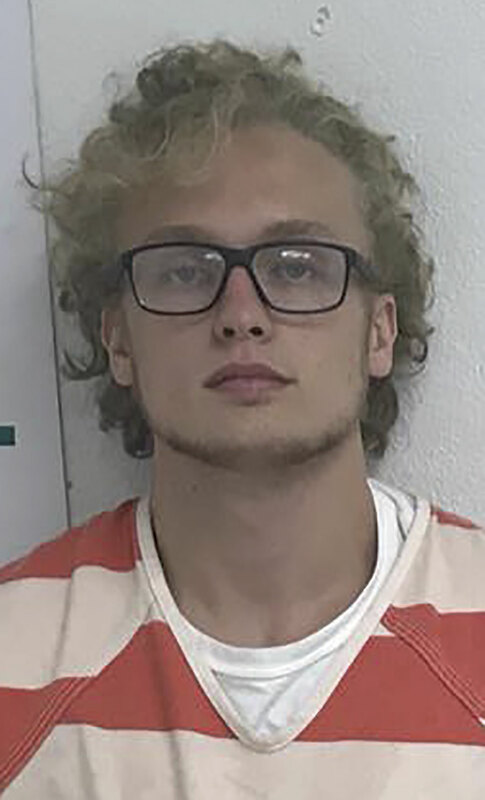 According to the Itawamba County Sheriff’s Office in Fulton, Miss., Andrew Drake McCarley, 20, Hamilton, was arrested on Aug. 21 by agents of the North Mississippi Narcotics Unit. McCarley is being charged with possession of a cocaine enhanced by a firearm. His bond was set at $10,000.